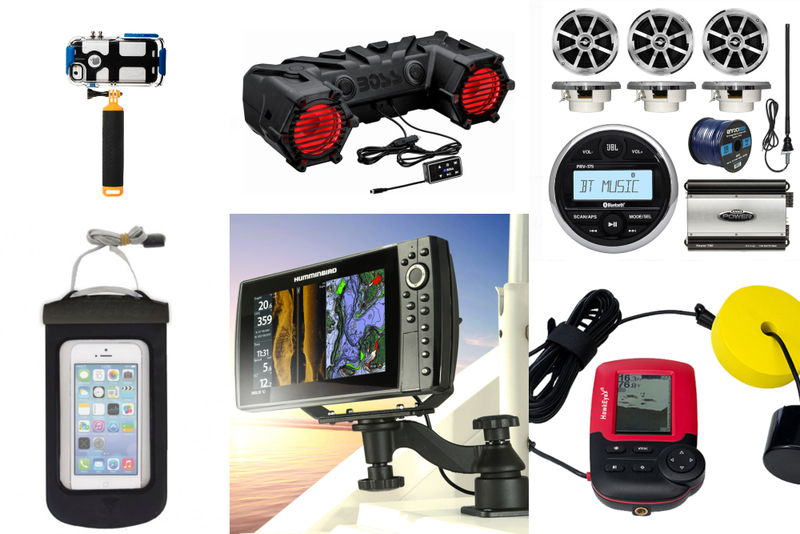 Check out these 10 cool boat accessories that will make your boating even better. 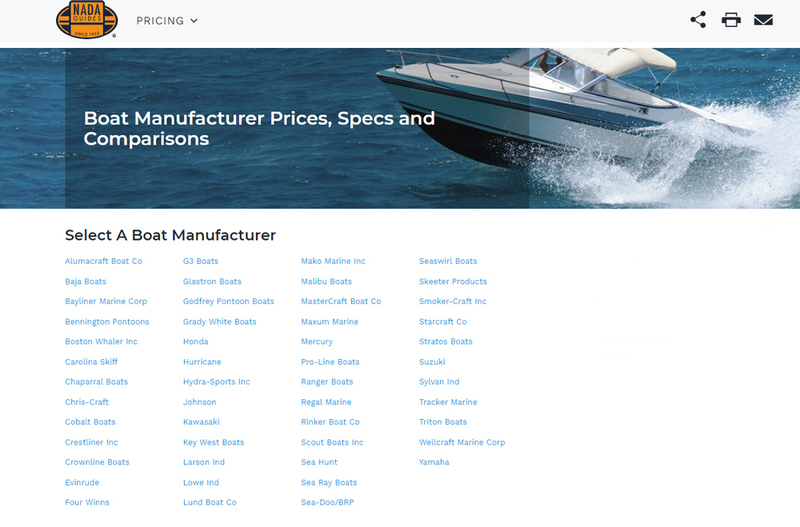 There are millions of boat accessories on the market, designed for everything from dinghies to luxury mega yachts. With all those cool goodies out there, how are you supposed to ever figure out which to buy? Never fear, dear boater—that’s why we’re here. 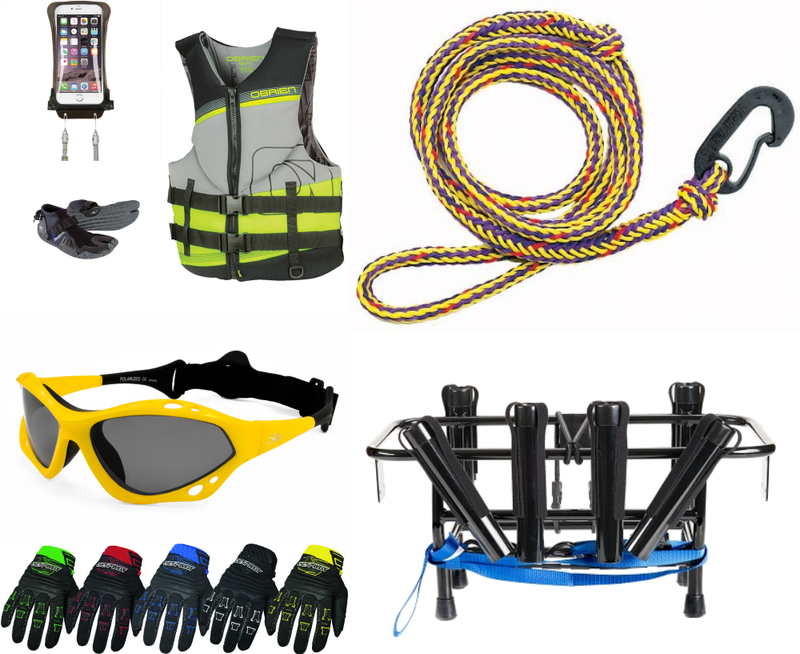 These 10 boat accessories belong on every water-lovers wish list. 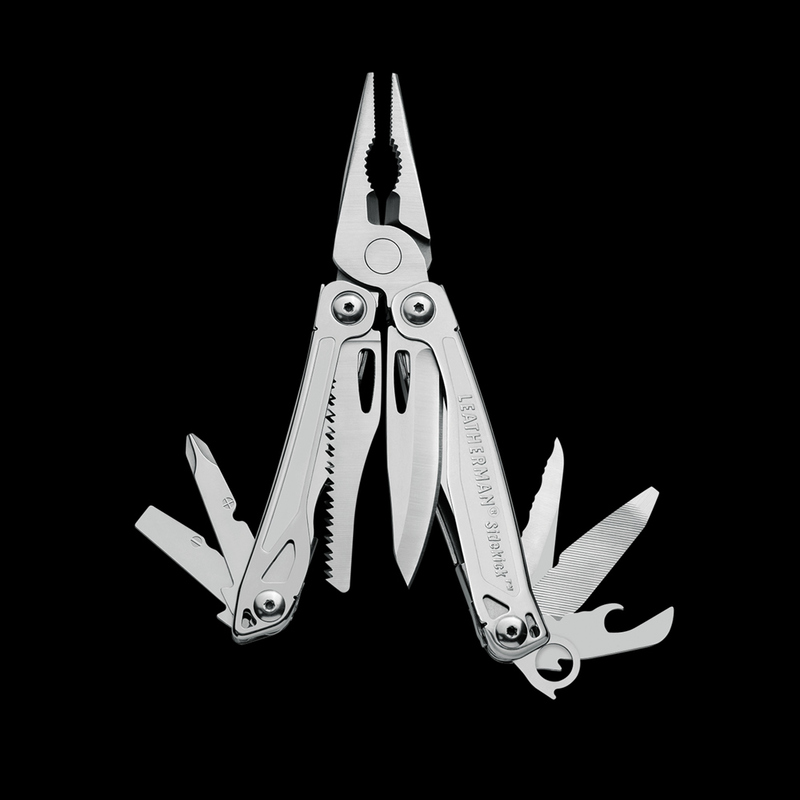 Every boater needs a multitool, like the Leatherman Sidekick. All boaters need a good multi-tool, and the Leatherman Sidekick is ideal for everything from cutting through lines to popping open bottled beverages. The tool includes pliers, multiple knifes, a saw blade, wire cutters, a file, a ruler, can/bottle opener, and three screwdrivers (regular and Phillips heads). It also comes with a sheath and keychain carabiner. We liked this one so much it appeared in our picks for 10 Holiday Gifts for Boaters. 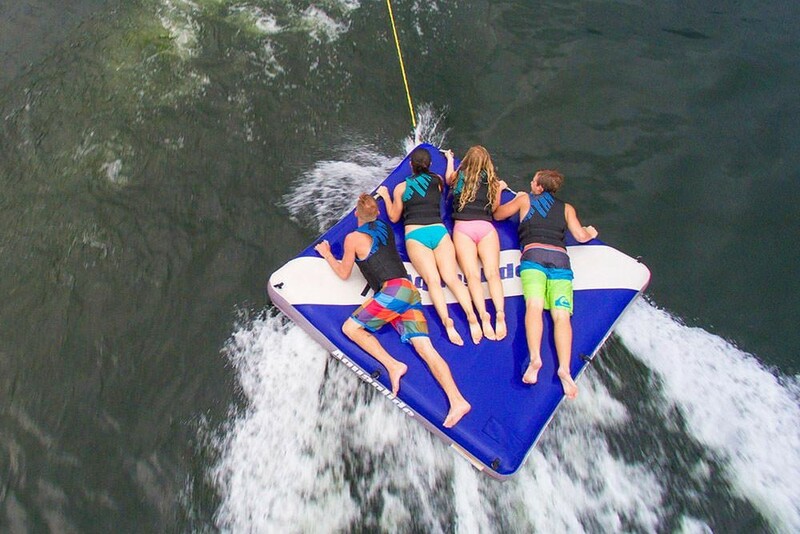 Seadek is one boat accessory that will be enjoyed by everyone who ever steps aboard. If you’re looking for a boat accessory that everyone who ever steps aboard Mom’s Mink will appreciate, consider getting SeaDek. This is thin but firm padding which glues down over the fiberglass, reducing the vibrations that travel through the boat and into your body. It also makes it much more comfortable to kneel or stand in bare feet. It doesn’t get too hot, the surface is non-slip, and it looks good, too. In fact, we tested this stuff (and shot a video, All Decked Out), and felt that after a long day of boating, having SeaDek aboard reduced body fatigue by around 25 percent. 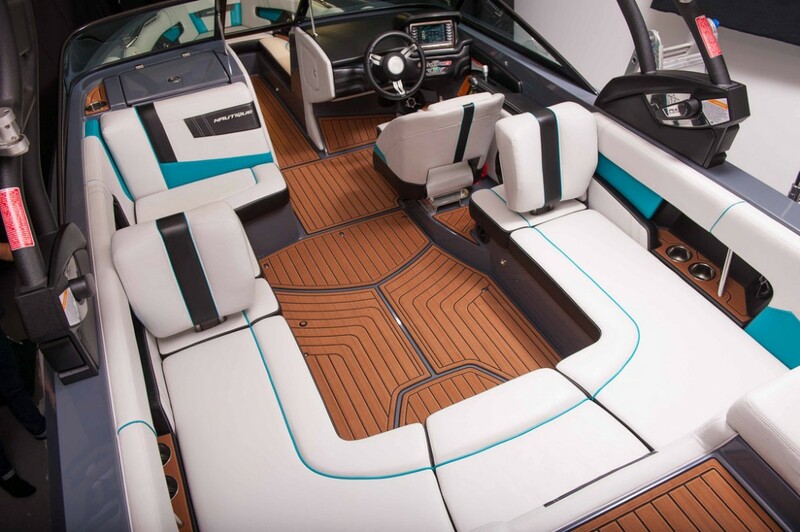 Having the ability to listen to music aboard will give a serious boost to the boating fun-factor. Cranking tunes and rocking the boat with music is a great way to turn up the fun, and the Apollo series from Fusion Entertainment is the newest way to create good vibes aboard a boat. 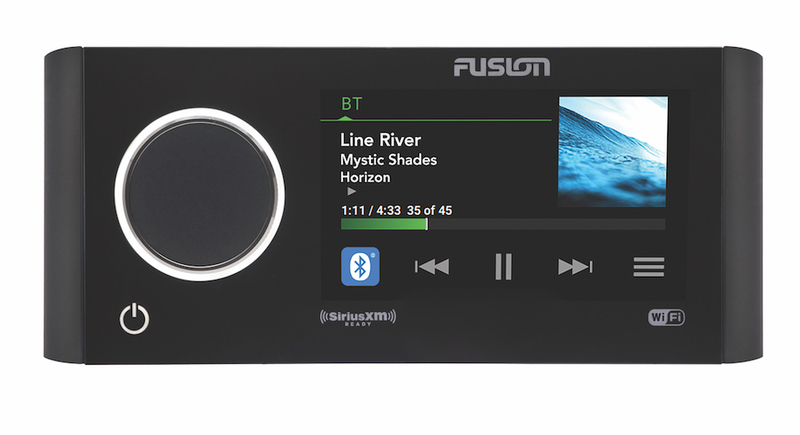 The stereo features a 4.3-inch color touchscreen, WiFi, Bluetooth, plus USB and ethernet ports. It’s biggest claim to fame: digital signal processing, which usually isn’t added unless you integrate an external amp with the system, is built into the head unit. Read Fusion Entertainment Introduces the Apollo Series to learn more. The Siren MTC is a high-tech boat accessory that joins your recreational vessel with the Internet of Things. 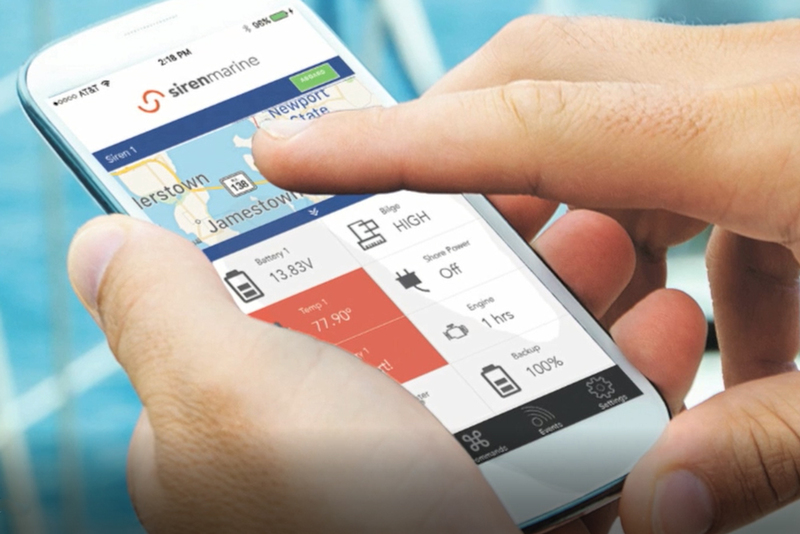 You can send your boat into the ethereal Internet of Things, with the Siren Marine MTC. 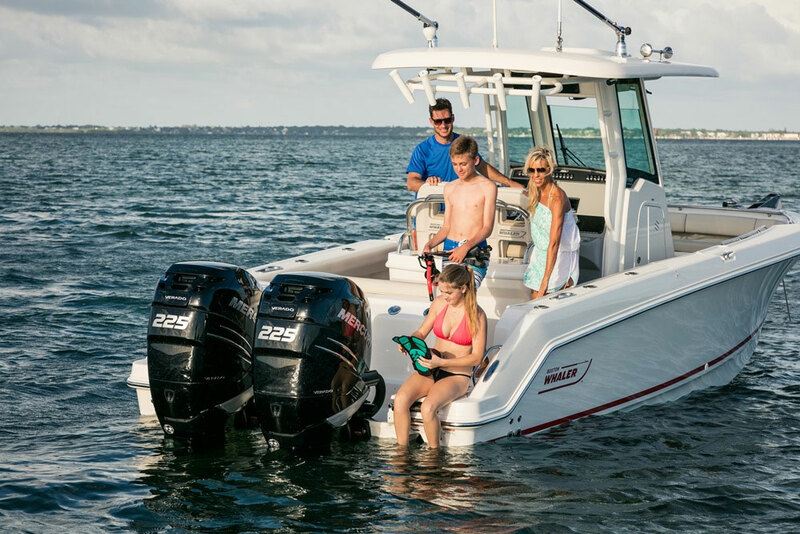 This device interfaces with monitors and transducers to keep track of things like when your bilge pumps are running, your boats’ GPS location, battery charge levels, and much, much more. Then it utilizes 3G cell service and an app on your cell phone, to not only make you aware of all the info it collects, but also give you the ability to, in some cases, flip switches from remote locations. You can turn on the boat’s air-conditioning before you ever leave your house in the morning, or turnoff the engines if the boat leaves the dock without your permission. Nifty! Check out the rest of the story by watching our Remote Boat Monitoring: Siren Marine MTC video. The ACR ResQLink will help search and rescue personnel locate you in a flash, if need be. 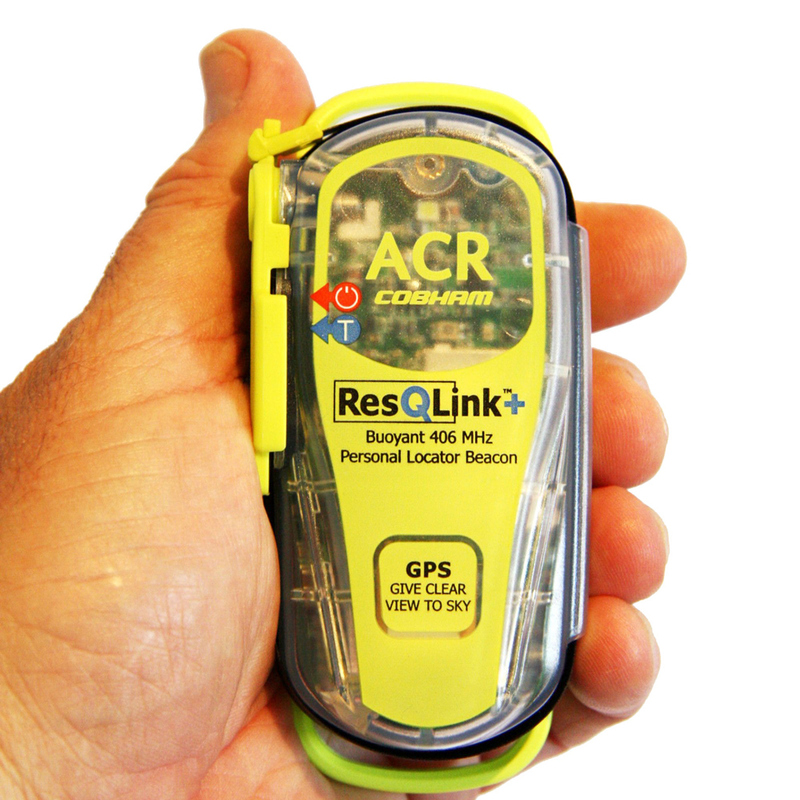 The ACR ResQLink is the smallest floating personal locator beacon (PLB) available today, yet it has the functions and features of a full-sized unit. It has a fold-out antenna, a built-in strobe, and GPS functionality. When triggered, it utilizes the Cospas-Sarsat satellite system to alert the Coast Guard and give them your exact location. That’s one serious safety boost. In fact, boats.com contributor Tim Claxton liked the ResQLink+ so much, he included it in our High Tech Boating: 7 Cool New Gadgets article. One accessory no boat should go without is a good first aid kit. We’re including this as a must-have because it’s one item that almost certainly should be considered a must-have, yet isn’t included on the USCG list of required gear. Even though having a first aid kit isn’t considered mandatory, we’d say this is one boating accessory that belong aboard no matter where or how you float your boat. We included it on our Boat Items Checklist, too, and can’t stress enough how important it is to have close at hand. 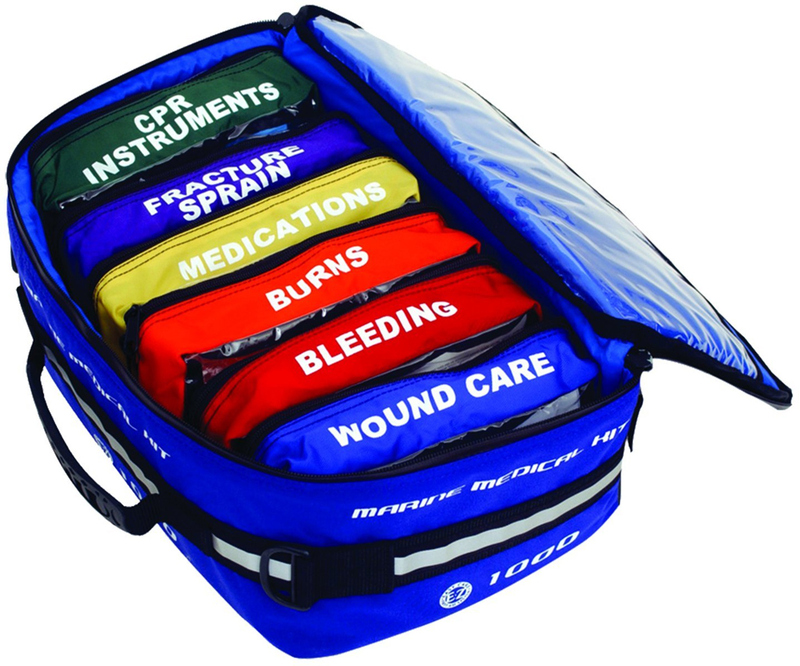 Visit West Marine to see a wide-ranging selection of marine first aid kits. Though it seems far-fetched, a Seakeeper Gyro will drastically reduce rocking and rolling aboard any boat. The very same technology used to stabilize the International Space Station, called a Control Moment Gyroscope, is now available for boats of all shapes and sizes from 30 feet on up. 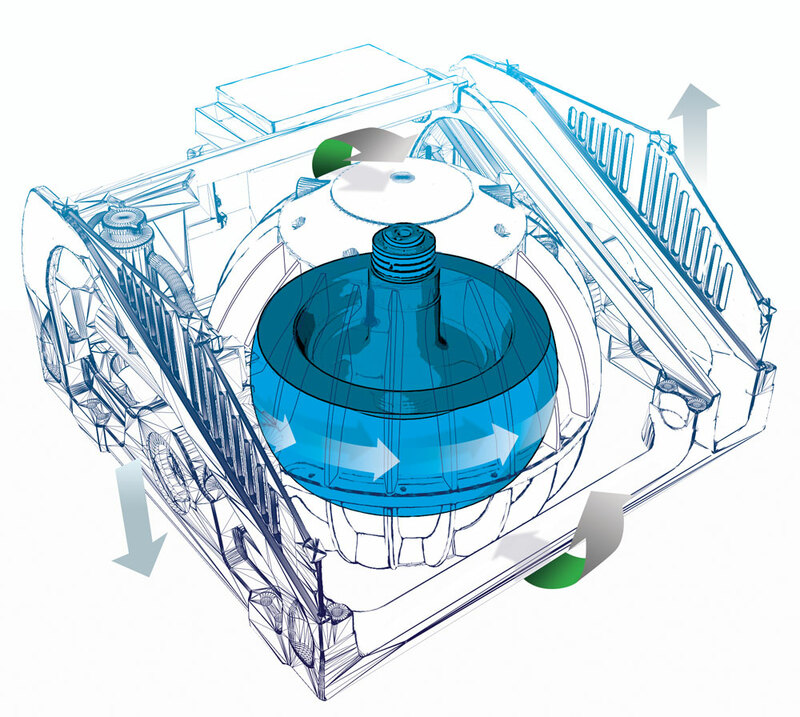 In a nutshell, a Seakeeper gyro spins a flywheel in a vacuum. This creates angular momentum, which in turn creates torque. That torque is utilized to stabilize the boat, and in our testing, reduced rocking and rolling by up to 90 percent. And while you might thing such an amazing accouterment would cost huge amounts of money, in reality, it usually adds just around 10 to 15 percent of the cost of a new boat. 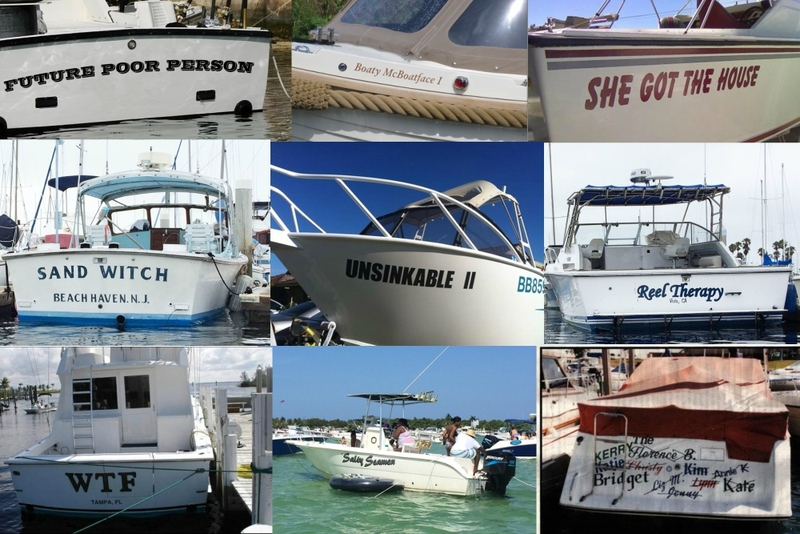 Almost any used boat can be retrofitted, too. Watch How Seakeeper Works: Gyroscopic Stabilization for Boats, to get a first-hand look at this rather amazing boat accessory. You wish you had the night vision acuity of a cat? That’s no problem, with a FLIR aboard. If you ever plan to be off the dock after dark, the FLIR Ocean Scout 320 will give you one heck of a big edge. This palm-sized monocular allows you to pick out a person in the water in inky-black darkness at up to 1,800 feet away. You can spot markers, other boats, and dangerous flotsam with ease, and it has an internal rechargeable Li-ion battery that provides up to five hours of continuous use. 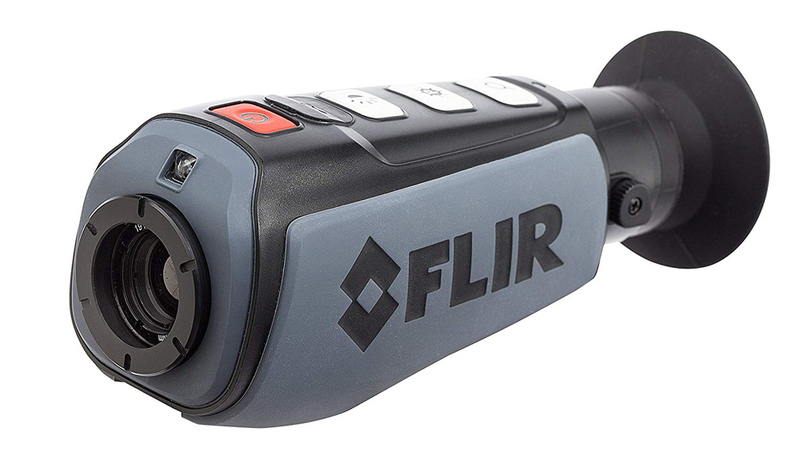 Check out our Gear Review: FLIR Ocean Scout 320 to learn all about this boating accessory. Hold on tight and enjoy the ride – being towed on an Aquaglide is loads of fun. You need a tow-toy for slinging the kids around the lake? Or, maybe a huge floating sunpad is more your speed? Either way, the Aquaglide Airport Classic Towable Platform fits the bill. This 7’5” by 7’5” inflatable can hold up to four people at once while adrift, or up to three during a tow. It has reinforced handles, sits eight inches off the water, and comes with a one-year warranty. 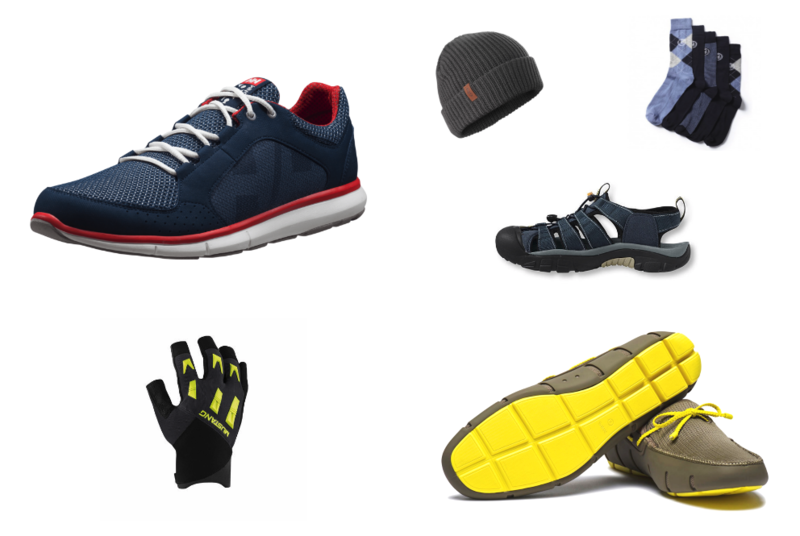 It’s bound to create fun, so much so that boats.com reviewer Brett Becker chose to feature it in Watersports Gear You Want to Find Under the Tree last holiday season. A bat may seem like a strange boat accessory, because… well, it is. Is it a fishing lure, or is it a life-like artificial bat? Yes! You can use the Savage Gear 3D Topwater Bat to catch bass one moment, and freak out your brother-in-law the next. The 3D Topwater Bat comes in four- and five-inch sizes, in brown, black, or gray. 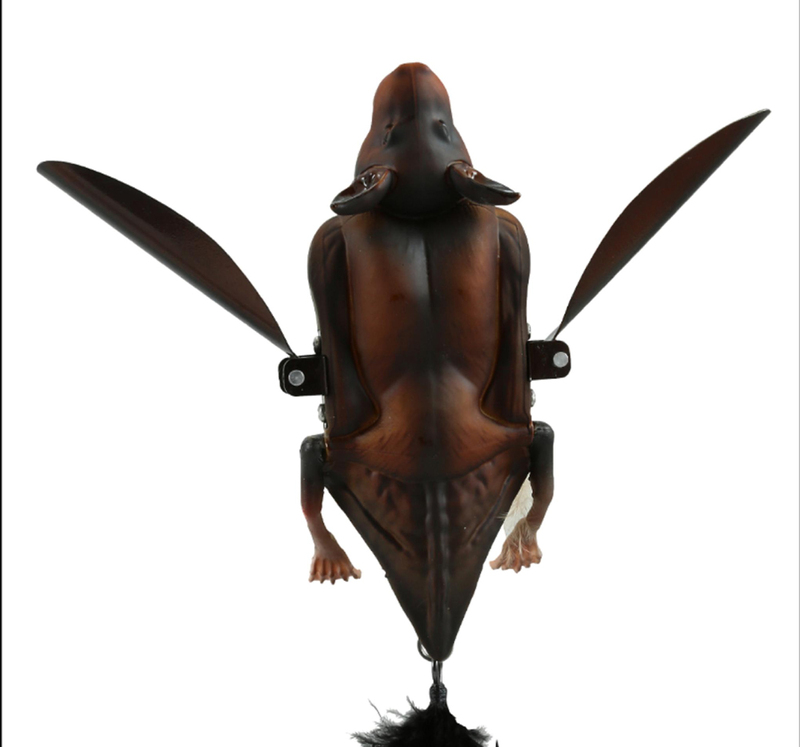 The body is ABS, the wings are metal, and there’s a high-pitch rattle built into the lure. This angling oddity is so interesting, it made our picks for the Best New Fishing Gear of 2017: 10 Top Picks.